Millions of children around the world lack basic necessities such as food and medicine. 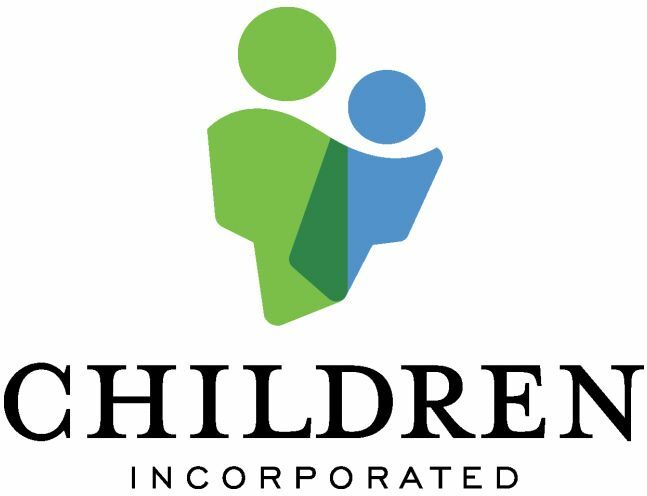 Since 1964, Children Incorporated (childrenincorporated.org) has been dedicated to meeting the needs of the poorest children in the U.S. and abroad and giving them a chance to succeed. The charity’s sponsorship program allows donors to fund a child’s food, health care, clothing, and education for less than a dollar a day. The group’s efforts in the past year alone have ensured that thousands of children in the U.S. have adequate school supplies, clothing, and weekend nutrition, while children in countries such as the Philippines, Kenya, or Lebanon have received school meals, mosquito nets, and hearing aids. The organization’s 300 projects in 23 countries serve more than 20,000 children annually.